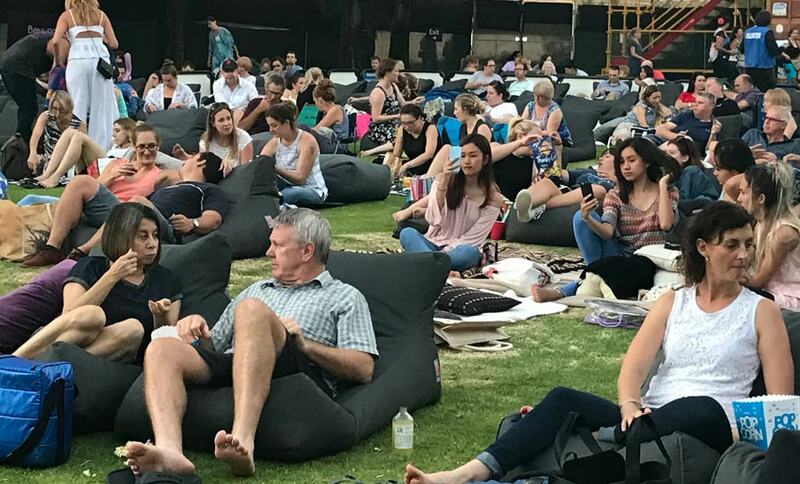 When our exclusive Kleenheat customer night at Community Cinemas coincided with one of Perth’s wettest weeks on record, we thought it only right to reschedule our event to help ensure our customers’ outdoor movie experience was one to remember. 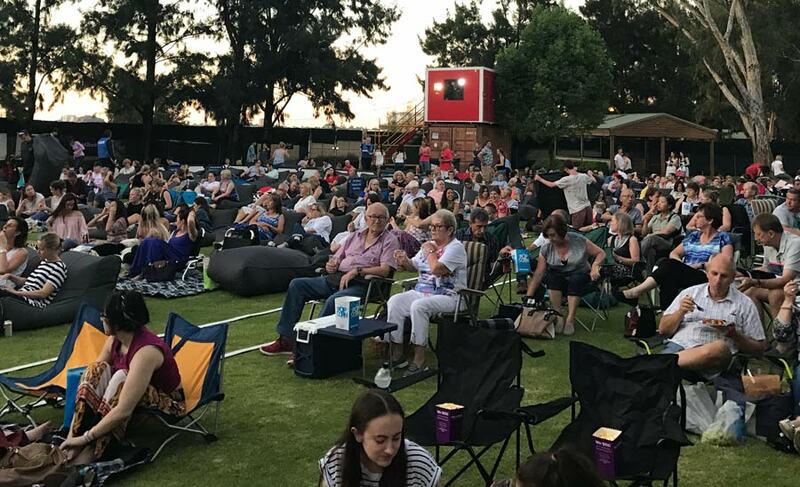 And so, on Sunday 19 February, hundreds of lucky Kleenheat customers finally had the opportunity to enjoy a balmy summer’s night under the stars at Community Cinemas Burswood for an exclusive screening of La La Land. 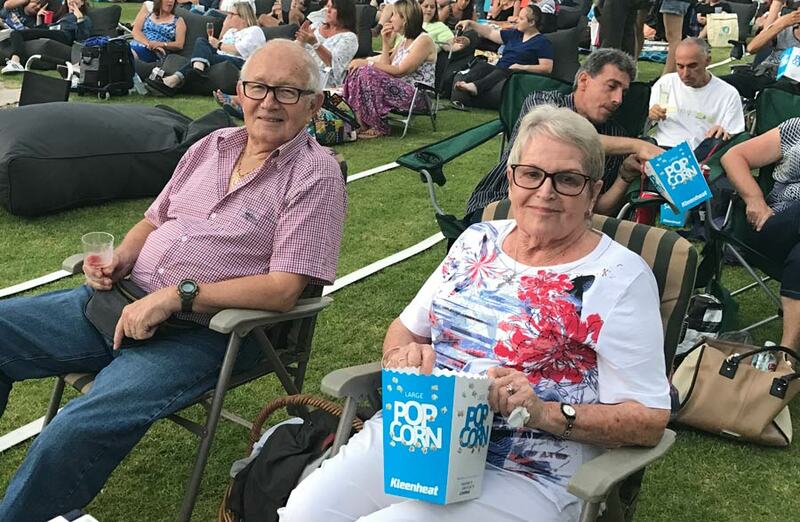 With their spot on the grass claimed and popcorn in hand, our customers were treated to a night of song and dance from Emma Stone and Ryan Gosling in the critically-acclaimed film dominating this year’s biggest awards. Thanks to everyone who was on hand for a warm evening under the stars – particularly for your understanding following our event rescheduling. Kleenheat’s on a mission to lower household energy costs and providing better value energy options across WA – so it’s always a great feeling to offer our loyal customers the opportunity to enjoy a night out on us. We hope all our winners had an enjoyable evening. This year we’re again proud to get behind Telethon Community Cinemas – Perth’s family-friendly, affordable outdoor cinema – as it continues raising much-needed funds for charities committed to improving the quality of life for kids in health or physical ability crisis. 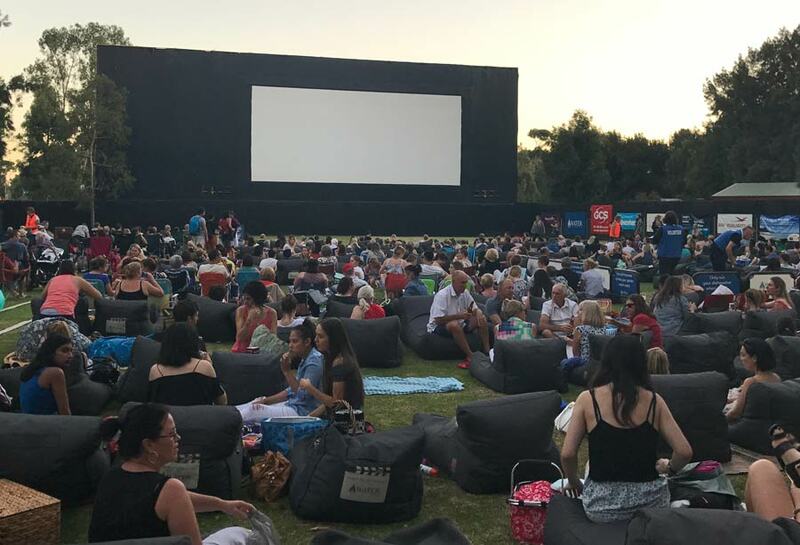 If you’re yet to get along to a Telethon Community Cinemas screening, there’s still time to enjoy a special night at Perth’s leading outdoor cinema venue. Head to head to www.communitycinemas.com.au for locations, sessions and more. Hope I winn a ticket next time!!! How did your customers get the opportunity to attend the film night at Burswood. I would definitely have been interested in going to see this movie, but was not aware as to how to apply etc. Was it a competition or something to that effect. Will it be my turn next time? Thanks kleenheat. We had a lovely night lying out under the stars and watching Lala land. We enjoyed the perks of being a Kleenheat customer and a Movies at Burswood winner. The complimentary popcorn was yummy too. I never knew anything either about the movie under the stars. We are Kleenheat customers too and I don’t recall any email about this night! I felt quite sad as a kleenheat customer reading about your great night. Is it a VIP kleenheat customers only???? This competition was promoted in our monthly newsletter and on our Kleenheat blog, open to all existing customers. Keep an eye out this month for more information on our second and final customer movie night coming soon. Thought you might like to know our second and final customer movie night is now open for entries. How do we receive notifications about these nights? I”m a kleenheat customer as well and I never knew about it either!! No email received.